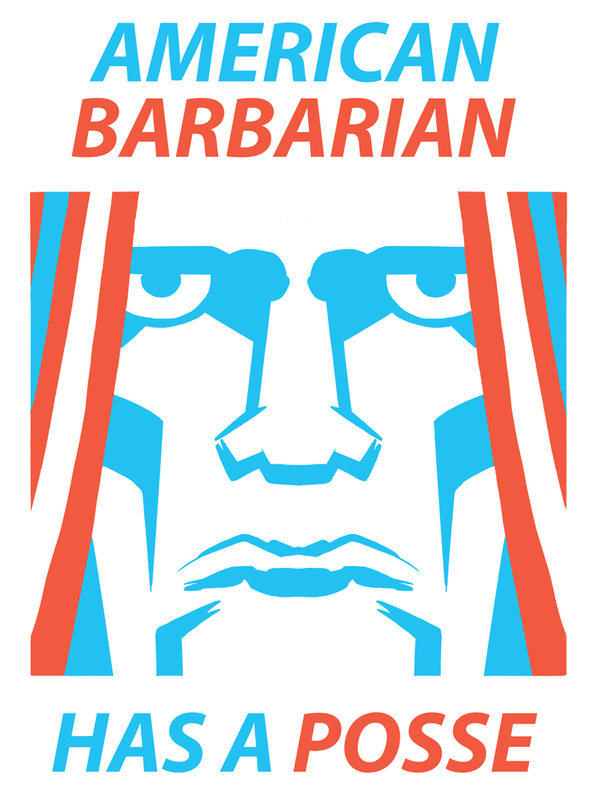 Today American Barbarian has launched on Comixology. I created American Barbarian to be widely read, widely circulated, and perpetually available. Comixology is an excellent option to get it into as many hands in as efficient a manner as possible. Because we didn’t print enough copies of the American Barbarian hardcover to meet demand, as with the Godland hardcover, I’m left to wonder what the true extent of that demand is. Comixology is extremely useful to get a better sense of that. If demand warrants it, I’ll make getting another edition of the book into print a priority, whereas right now my priority is the creation of new work rather than the curation of previous work. 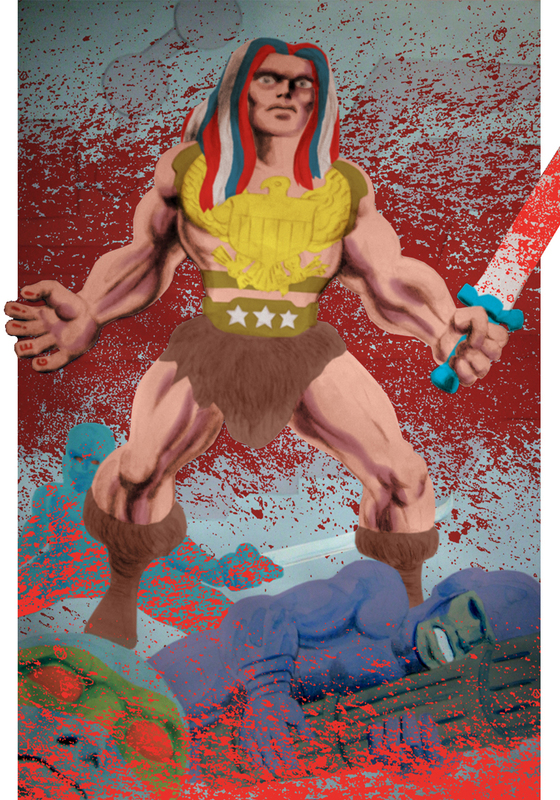 I have two more years worth of new American Barbarian stories beyond the one told on ambarb.com, in the hardcover, and now on Comixology. From a creative standpoint, the projects I choose to spend my energy on are the ones that captivate my whimsy at the moment. Given a choice, I’d rather work on something altogether different than add to the breadth of a past work. That said, I’ve learned over the past 2 years that commercial success is more important to me than I’d previously allowed myself to believe. If AmBarb ends up being successful on Comixology, the responsible thing would be to seriously consider getting these new American Barbarian scripts drawn and into circulation. In any event, I’m curious to see how this unfolds.